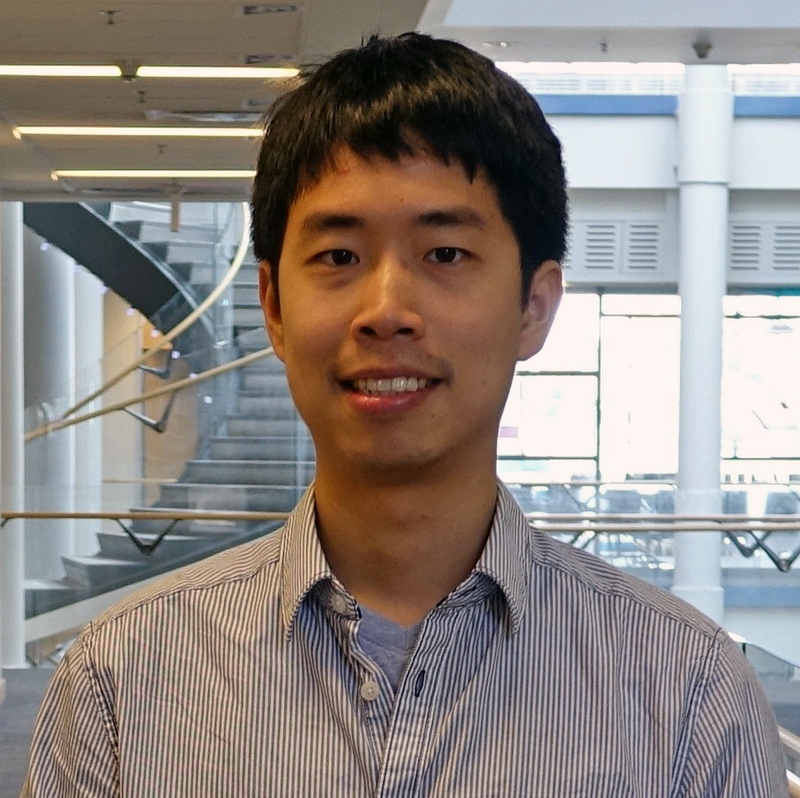 I am a Ph.D. student in Computer Science and Engineering at the University of Michigan, advised by Professor Jia Deng. My research interests are in computer vision and machine learning. I interned at Google Research in Summer 2017, Adobe Research in Summer 2016, and DAQRI in Summer 2014. Before starting my Ph.D., I received an M.S. in Electrical Engineering: Systems from the University of Michigan in 2013, and a B.S. in Electronics Engineering from National Chiao Tung University in 2009. During Summer and Fall 2013, I was a visiting student researcher at Stanford University, supervised by Professor Silvio Savarese. From 2010 to 2011, I worked as a research assistant at Academia Sinica, advised by Dr. Yu-Chiang Frank Wang. Thanks to Google for a Fellowship supporting my research! 02/18/2018 – One paper is accepted to CVPR 2018. 10/21/2017 – One paper is accepted to WACV 2018. 05/30/2017 – Start an internship at Google Research. 02/27/2017 – One paper is accepted to CVPR 2017. 06/06/2016 – Start an internship at Adobe Research. 03/10/2016 – I am awarded the 2016 Google PhD Fellowship. Thank you Google! Page generated 2018-07-19 02:48:13 EDT, by jemdoc.